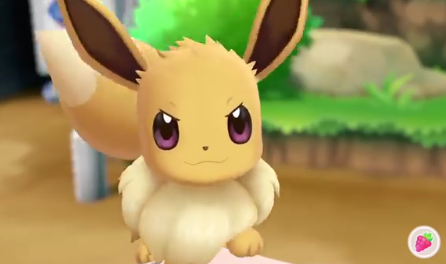 Much like in previous Mainstream Pokemon Titles that saw trainers being able to personally Feed and take care of their Pokemon through Pokemon Amie and Pokemon Refresh, something very similar can now be done in Pokemon: Let's Go, Eevee with your Starter Pokemon. 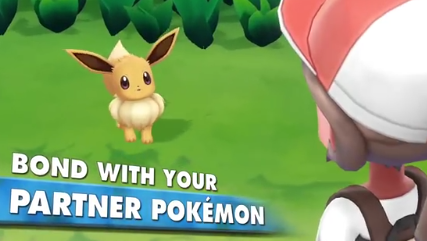 At any given time, players will be able to pull up a menu that will see them being able to interact with their Eevee. Trainers will not only be able to Pet Eevee, but they will also be able to feed it Berries as well. The more trainers take care of their Eevee, the stronger the Bond they will have with their Partner Pokemon.